Lazarus project, a science project to bring back an extinct species of frog famous for giving birth out of its mouth, run by the University of Newcastle, Australia, revived the genomes of an extinct Australian frog using sophisticated cloning technology to implant a "dead" cell nucleus into a fresh egg from another frog species. It was named as one of Time Magazine's 25 Best Inventions of the Year because it managed to resurrect the gastric-brooding frog, albeit for a short period of time. The Rheobatrachus silus, a species of frog which became extinct in 1983, was unique in that it swallowed its eggs and gave birth orally. Scientists in the team managed to extract cell nuclei from tissues recovered in the 1970s, which had been stored for 40 years in a conventional deep freezer. Their "de-extinction" project aimed to bring the frog back to life and results were published in March this year. In repeated experiments over five years, the researchers used a laboratory technique known as somatic cell nuclear transfer. They took fresh donor eggs from the distantly related great barred frog, Mixophyes fasciolatus, inactivated the egg nuclei and replaced them with dead nuclei from the extinct frog. Some of the eggs began spontaneously dividing and growing to early embryo stage. None of the embryos survived beyond a few days but genetic tests confirmed the dividing cells contained genetic material from the extinct frog. At the time, Professor Mike Archer, who led the Lazarus Project team said: "We are watching Lazarus arise from the dead, step by exciting step. "We've reactivated dead cells into living ones and revived the extinct frog's genome in the process. Now we have fresh cryo-preserved cells of the extinct frog to use in future cloning experiments," Professor Archer added. "We're increasingly confident that the hurdles ahead are technological and not biological and that we will succeed. 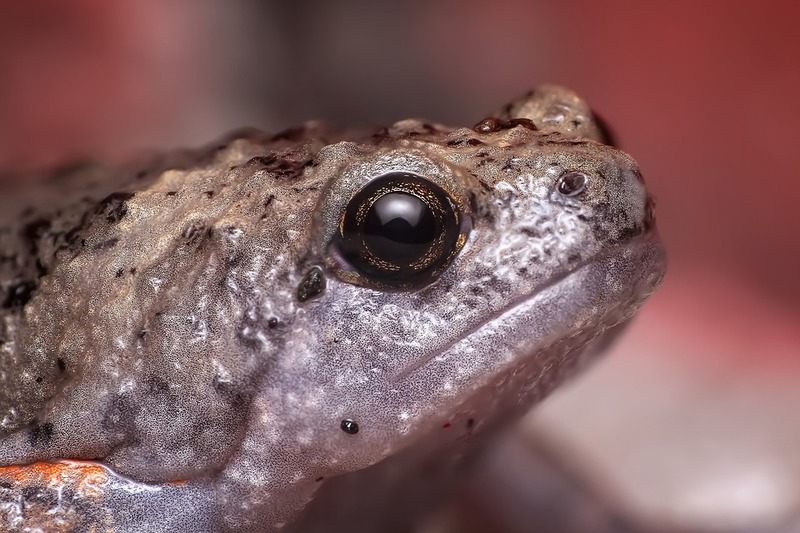 Importantly, we've demonstrated already the great promise this technology has as a conservation tool when hundreds of the world's amphibian species are in catastrophic decline."